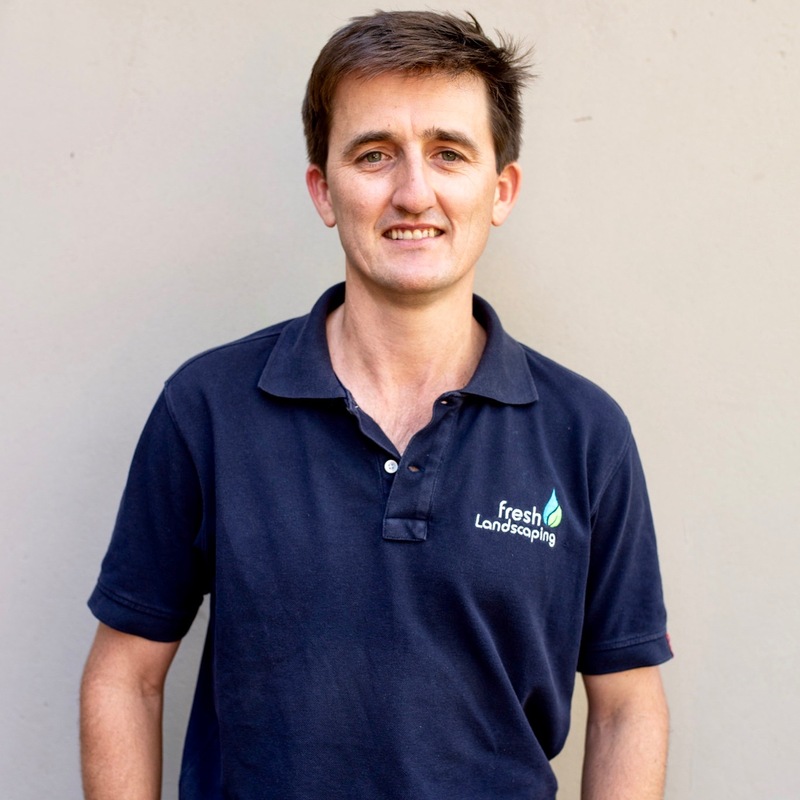 Fresh Landscaping was founded in 2004 by Brian Martens and Sean Platt who both bring tertiary qualifications in horticulture and business to the company and is now a well-established Kwa Zulu Natal based organization. We specialize in negotiating and customizing professional Landscape Installation, Maintenance and rehabilitation Contracts which leave our customers with a fresh, clean landscape whilst allowing our customers more time to concentrate on running their businesses. We make it our business in establishing a clear understanding of your exact needs, identifying any areas causing concern as well as noting high profile and high risk areas. We have a large permanent labour force which is well managed and equipped with professional machinery and tools that are well maintained. 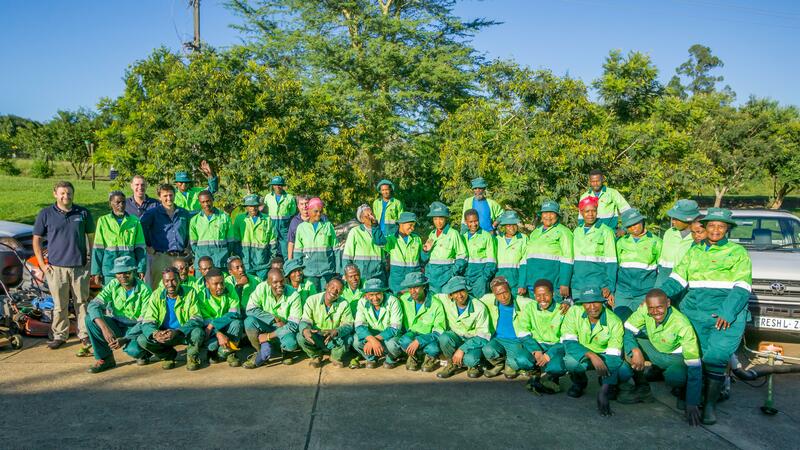 Our highly trained staff are equipped to comply with all relevant Health and Safety Rules and Regulations. The legacy of our name and business strength earned by our organization today is due to our honest, reliable and professional service which is carried out by ourselves and our team. This is enhanced by innovative ideas from management, who strive to keep the company up to date with the latest trends, best practices and technology. 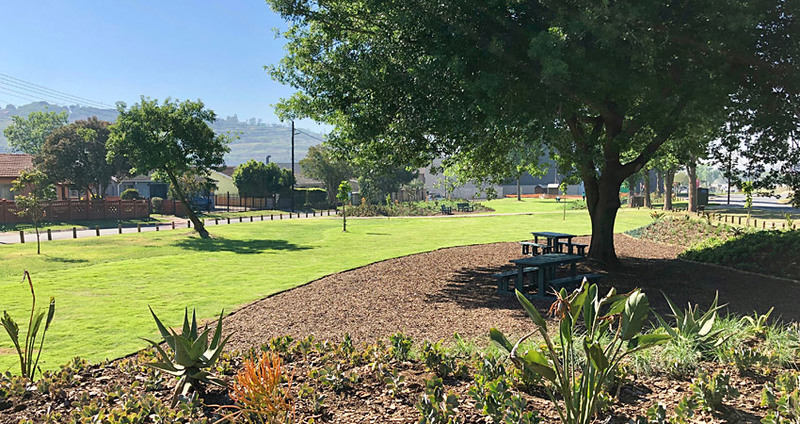 Fresh Landscaping has successfully completed numerous projects including landscape designs, installations, maintenance and rehabilitation projects for private gardens, housing and estate developments, hotels, shopping centres, commercial property and conservation areas. Our friendly staff are well trained, and high levels of safety are maintained on each site to promote the best working relationship between our staff, company and clients. 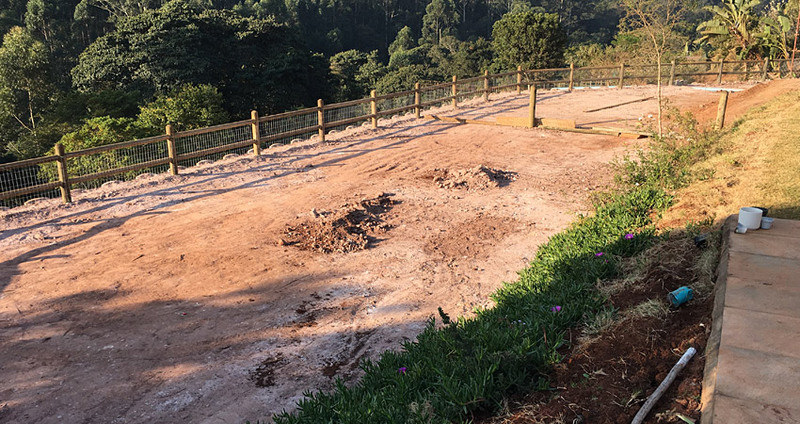 Fresh Landscaping aims to become the premier Landscape Design, Implementation and Maintenance Company of choice within the Corporate, Housing Estates and environmental Sectors in KZN. Fresh Landscaping provides a renowned, professional landscaping service that is relevant to the needs of commercial property and housing estate clients, with special focus on developing landscaped areas that are inspired, creative, sustainable, value-adding and professionally maintained. 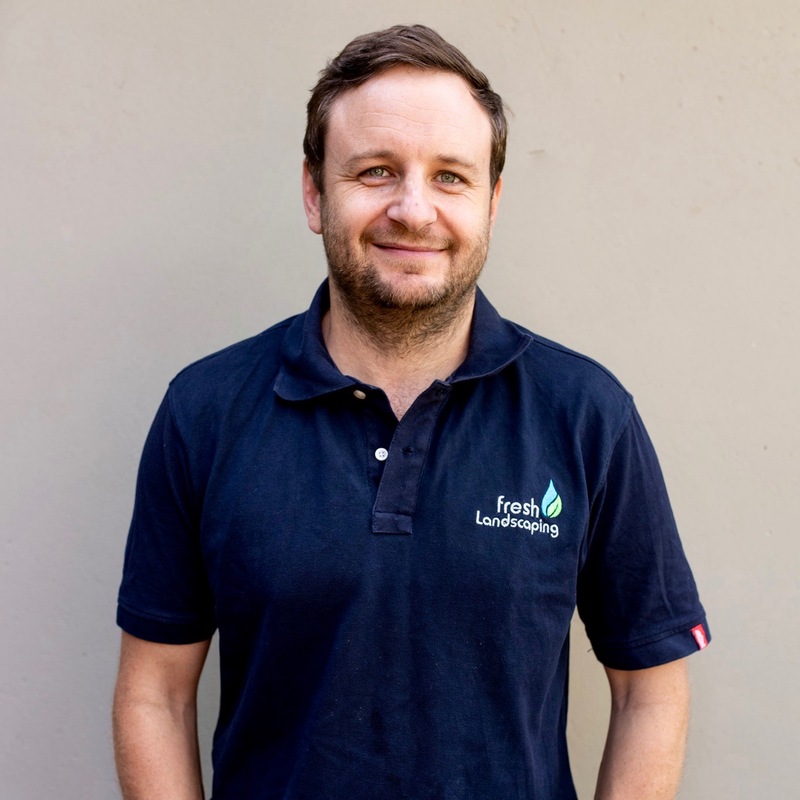 Fresh Landscaping transforms properties and upholds the ethos of sourcing plants from sustainable sources, believes in the rehabilitation and continued renewal of sustainable commercial and housing estate property. We are honest, open and transparent with our clients which leads to long lasting mutually beneficial relationships. 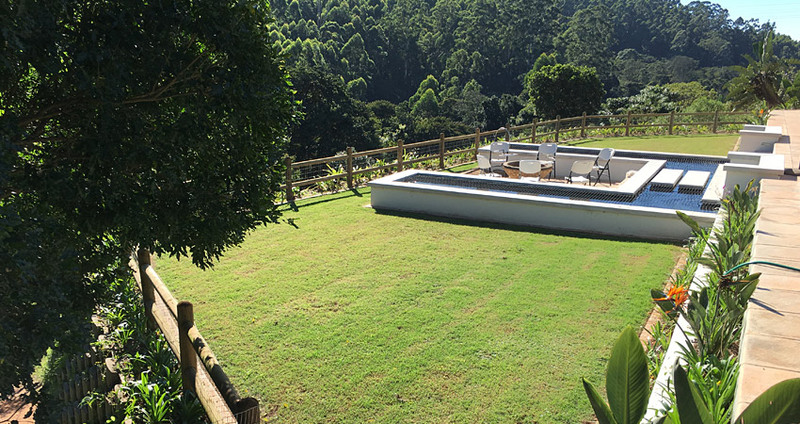 Fresh Landscaping has previously been awarded the Best Stand Award at the East Coast Radio House & Garden Show, Durban for their outstanding and innovative landscaping. Finalist at the prestigious South African Council of Shopping Centres Special Star Awards for the landscaping and maintenance thereof – Liberty Midlands Mall. 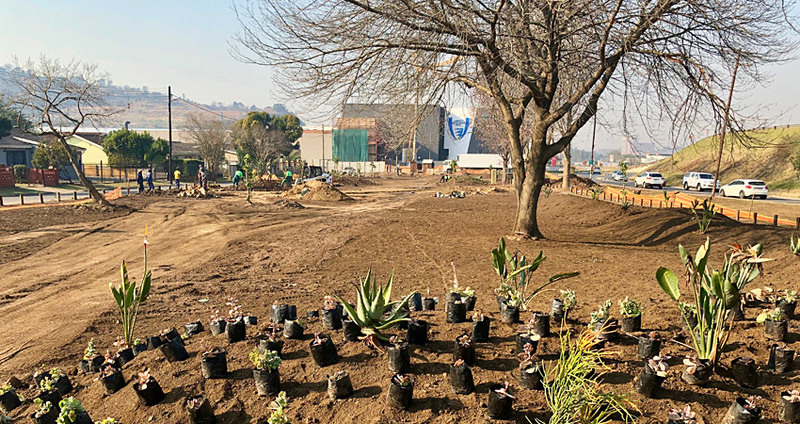 A silver Medal awarded for its landscape construction work for Liberty Properties from the South African Landscaping Institute (SALI). We celebrated our 15th anniversary in 2019 and are looking forward to future growth in coming the years.